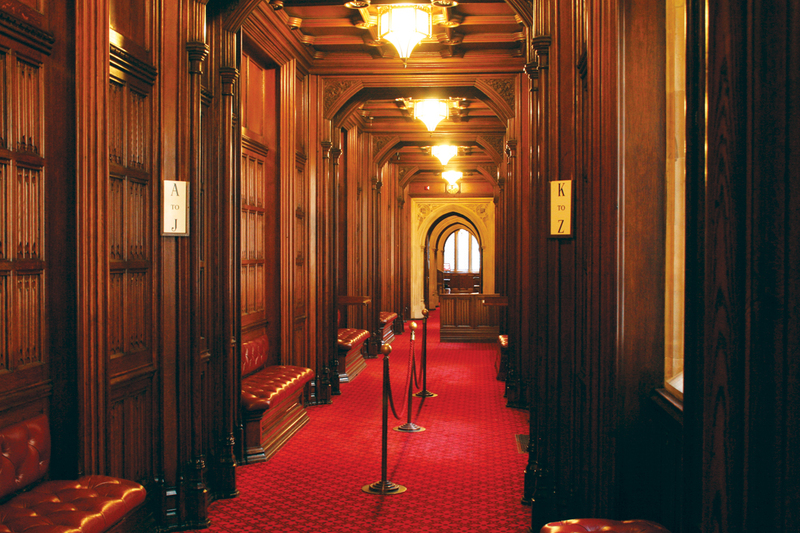 Bishops took part in two votes in the House of Lords yesterday (11th March), on amendments to two separate Government Bills, which were at the final stages of their parliamentary progress. On 9th July 2013, two bishops took part in a division on the Government’s Offender Rehabilitation Bill, during its Third Reading. Labour Peer Lord Beecham moved amendment 2, which sought to introduce a pilot scheme, and a permanent scheme if successful, of veterans’ courts for ex-service personnel, following the precedent set in the United States. The Bishops of Chester and Norwich, the Rt Revds Peter Forster and Graham James, voted ‘content’. No bishop voted ‘not content’. On 25th June 2013, the Bishop of Ripon & Leeds, the Rt Revd John Packer, took part in two divisions on the Government’s Offender Rehabilitation Bill, during its Report Stage. Crossbencher Lord Ramsbotham moved amendment 1, calling for parliamentary approval ahead of any probation service reforms. The Bishop of Ripon & Leeds voted ‘content’. No bishop voted ‘not content’.